UEFA Champions League Group Stage. Kick-Off 5.55pm, Tuesday 18th September. Live on BT Sport 3. TWO weeks ago Spurs were riding high after a hugely impressive 3-0 win at Old Trafford, but defeats to Watford and Liverpool either side of the international break have brought them back down to earth with a massive bump. Now they go into their opening match of the Champions League and the pressure is on for them to get a result. 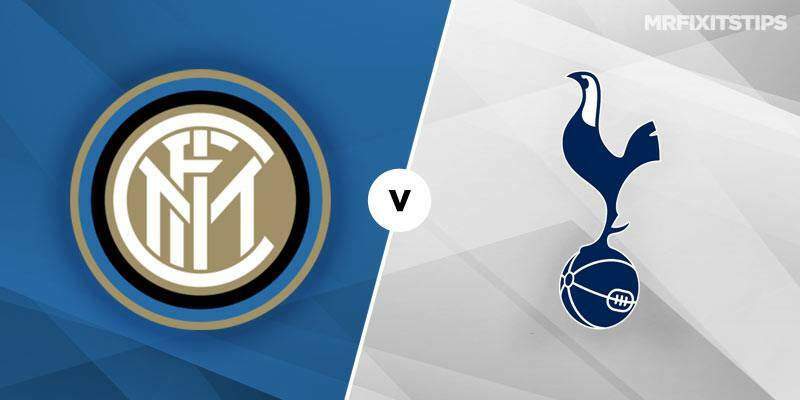 A trip to the San Siro shouldn't faze them but as is often the case, it's going to be a matter of which Spurs will turn up? Will it be the swashbuckling, attacking Tottenham that swept Man Utd aside in their own backyard? Or will it be the tentative, off-the-pace Spurs that struggled to live with Liverpool's high-tempo approach? The good news for Mauricio Pochettino is that Tuesday's opponents aren't exactly pulling up any trees either. Inter have made a stuttering start to their Serie A campaign, picking up just four points from the opening four games. Saturday saw them slump to a 1-0 home defeat to newly-promoted Parma. They were wasteful in front of goal (28 shots) and it was obvious they missed Icardi up front, who was only fit enough to start on the bench. As well as going into the game in poor form, Inter could be without defenders Sime Vrsaljko and Danilo D'Ambrosio for their return to European football's top table. Icardi's second half appearance would suggest he'll be risked from the start on Tuesday. Inter were touted as potential title contenders before the start of the season, but they look a long way off that at the moment and in a group that also includes Barcelona and PSV, they'll do well to get out of Group B. For me, Spurs look a tad big at 31/20 (bet365). When they click in to gear they can be a match for anyone and Im prepared to forgive them Saturday's performance against Liverpool. If you prefer to play it a bit safer then 4/5 on Tottenham Draw No Bet is decent enough too. One concern for me is goalkeeper Michel Vorm, who will deputise for Hugo Lloris once more. He was cuplable for at least one goal on Saturday and never seems to inspire confidence among the back line. Inter may be misfiring but it's not like they're not creating chances. Rather than take on the 4/5 offered for both teams to score, I'd rather side with the 21/20 on Over 2.5 goals. Think this the standout bet of the week.